The Cool Machine model 700 is designed for the ultimate in portability and low power requirements. Its compact size with easy hopper removal allows for easy transport and handling in any vehicle. 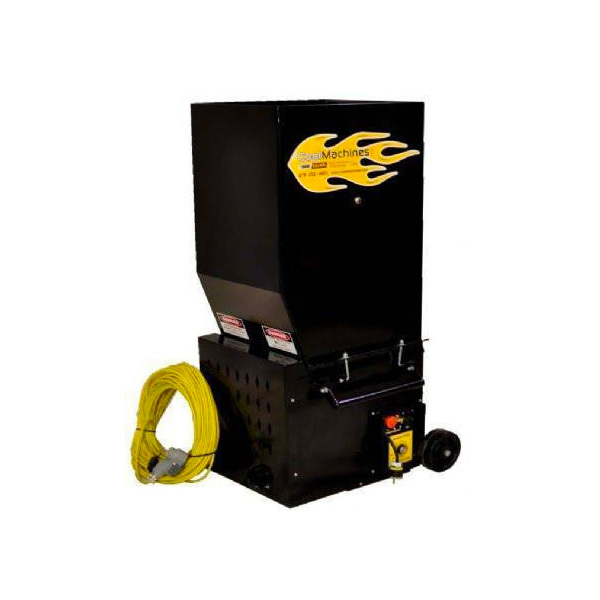 This standard insulation blowing machine is a great choice for the do it yourself installer.